Printing to barcode label printers has become easier over recent years and BarTender now gives you several options. 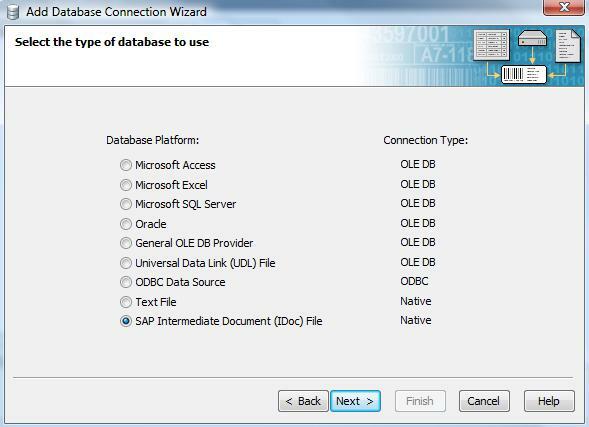 The SAP Integration Methods document outlines your choices. The first decision is whether you want to have the print job output from BarTender or SAP (SAPscript). To reduce the load on the SAP server and remove any need to run SAPScript you should install BarTender and Commander on a separate PC from SAP. Printing from within BarTender gives you many options for importing label data and controlling BarTender. SAPscript and BarTender work together to generate the labels you require. SAP AII is a logistics management software system that allows for automatic label printing when used with the right external software products, such as BarTender from Seagull Scientific.